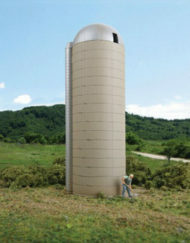 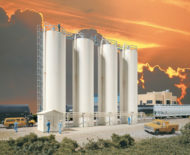 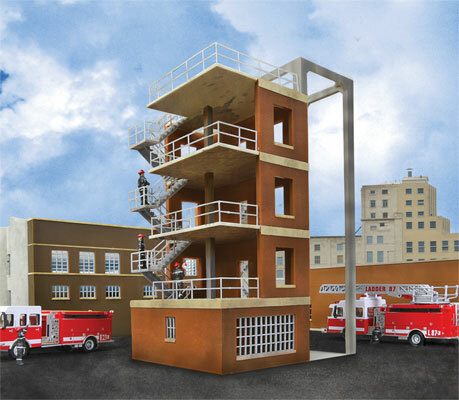 The fire department drill tower is molded in three colours and features a 4-story brick and concrete structure. 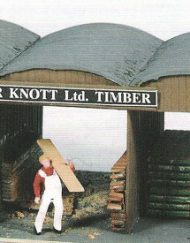 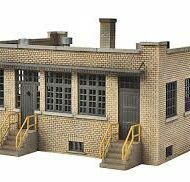 Interior and also exterior metal stairways and safety railings finish this highly detailed model. 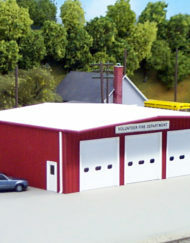 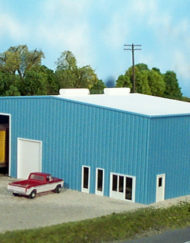 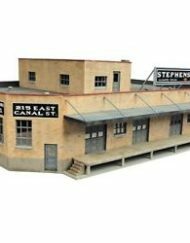 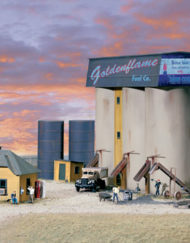 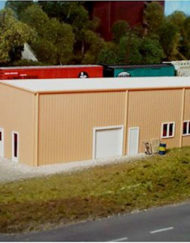 The fire department drill tower can be combined with the fire department headquarters and the fire department repair shop to form the ideal fire station on your model train layout.